The Alumni Committee were super pleased to hear how well our fellow Alumni were doing so we have compiled a selection of ‘Happy News’. If you or your friends have news that you would like to share with the Alumni, please get in contact with us by emailing alumni@pmacs.wa.edu.au. 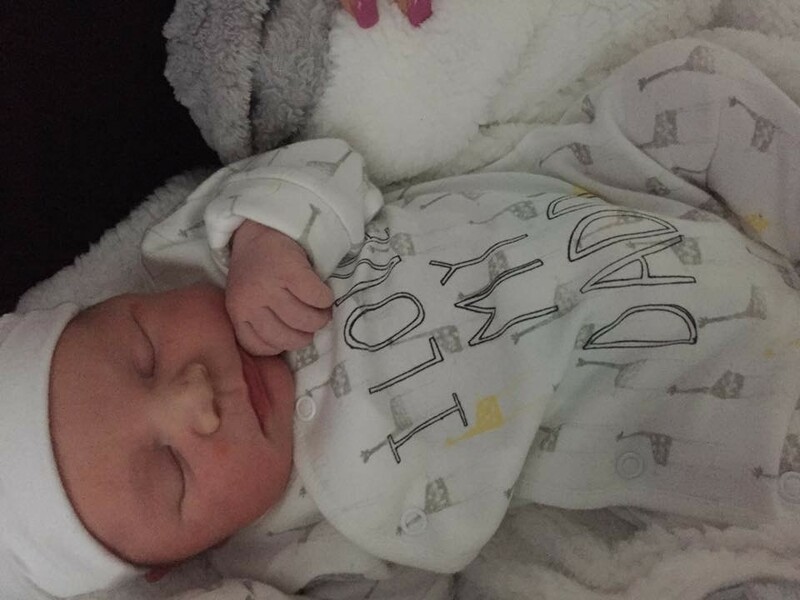 Jaz Caisley and fiancé Pete Bayly welcomed their first daughter Hannah Charan Joy Bayly into the world in May. She weighed 2.975 kg. 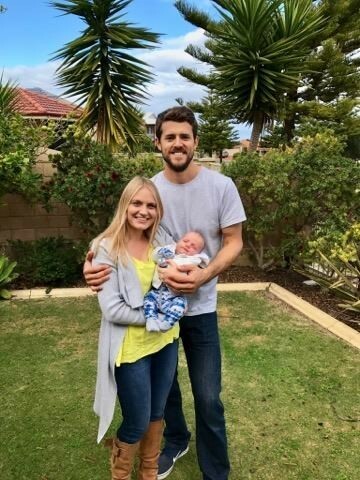 Nick and Jenna Lowe welcomed their daughter Harper Jane Lowe into the world in June. Harper was in a rush to arrive and was born at home as a result. She weighed 3.311 kg. 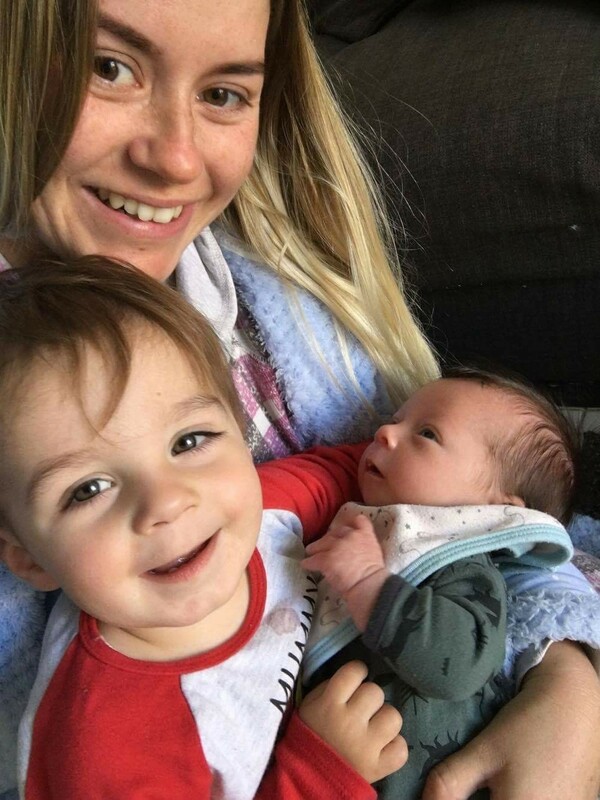 Jemma Oglivie (formerly Pritchard) welcomed her baby boy Noah John Oglivie into the world in May. Noah weighed 2.975 kg and joins his older brother Logan Ewan Oglivie. 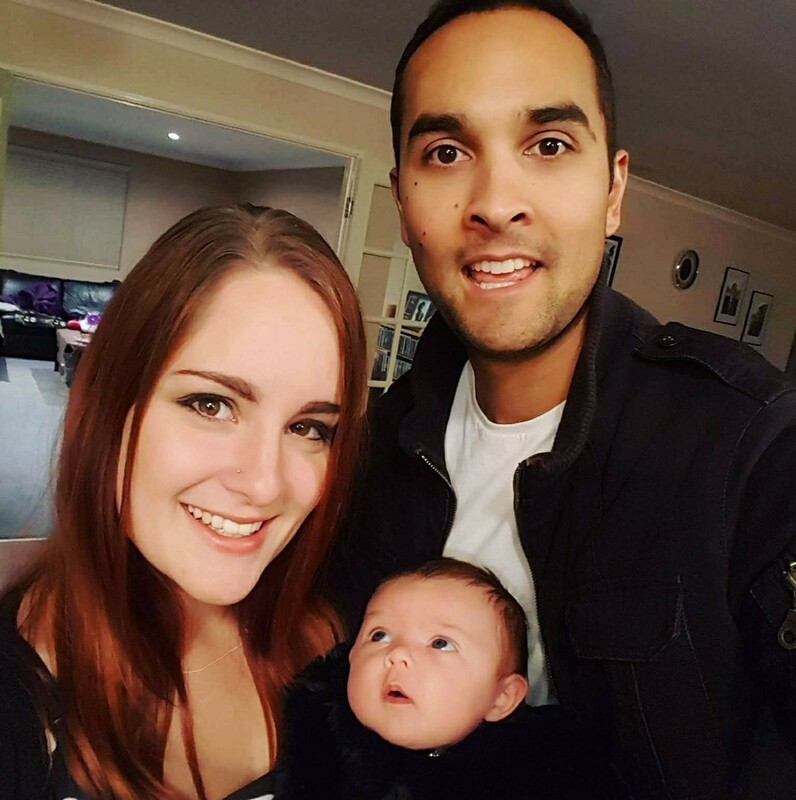 Adam and Aston Simmonds welcomed their first child, Avan Simmonds, into the world in May, weighing 3.21 kg. Aston has also written and self-published her first book - How To Crack The Code In Your Life. In the book, Aston shares 26 life changing tools that have helped her to think, feel and live with more positivity! Learn how to live a more positive life - the book is available on Amazon now.